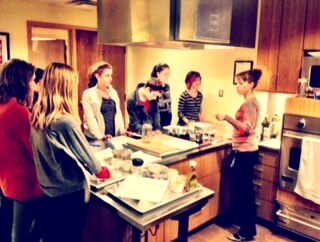 Teen Cooking Class: Mason Jar Salad Success! 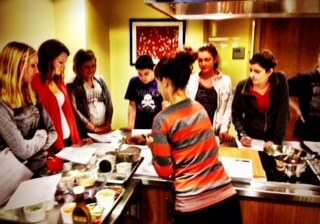 Teen Cooking Class was a success with a growing number of teens who love to cook and eat healthier foods! You can make quinoa ahead of time and use it in most of your mason jar salads as your complex carbohydrate! 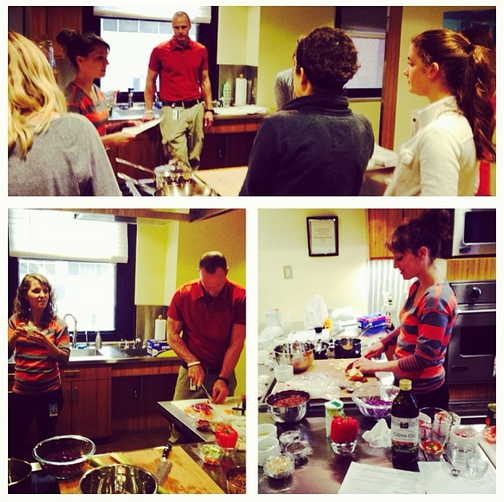 Stay tuned for our next cooking class that will include Paleo Baking of healthier versions of baked goods. 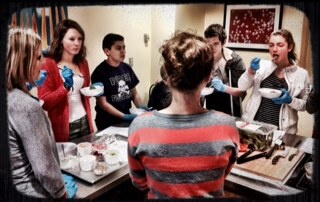 We will also be using advice and the help of young teens whose passion is to BAKE!! !